We'll start off at 10pm with INTERROGATED where we'll ask you, the audience, to confess stories from a time where you got away with something. Maybe you stole a brownie from a roommate, or spun cookies in a football field, either way we'll take them as long as they are true. Then Backline's finest improvisers create scenes based off those stories. Then we'll take a short break and come back for Omaha's only longform improv competition, The ARENA! Each team gets 15 minutes, and the audience decides who comes back next week. EVERY FRIDAY NIGHT AT 10PM!!!! 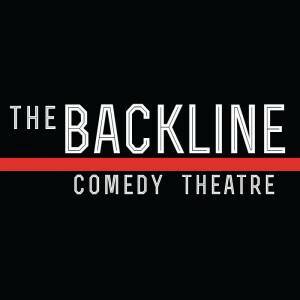 See 2 of Backline's top shows together for only $5!! !